Trouble here as Alex Lozowski breaches the defence. 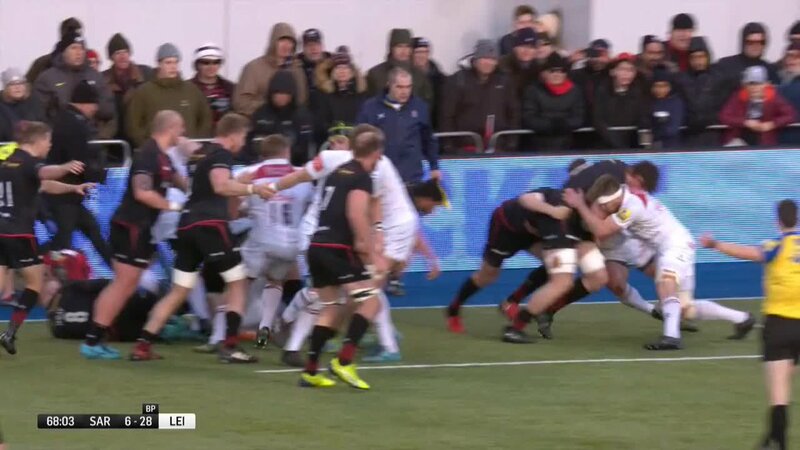 This is dangerous for the defence as Max Malins bursts through to advance the Saracens attack. Spellbinding play by Tom Whiteley is finished off with a try. Saracens are only a few metres out, surely they must score! And they do with Max Malins touching down. Michele Rizzo (Leicester) is shown a yellow card. Schalk Burger has made 20 good tackles so far this game. A gap opened in the defence and Chris Wyles took full advantage. Alex Lozowski adds the two points for Saracens. Tom Whiteley played a key part in that try. Max Malins goes on his own for a try. The defensive line has been broken as Max Malins goes through the gap. Brendon O'Connor has made 10 good tackles so far this game. Leicester decide to make a substitution, with Harry Wells getting some game time. 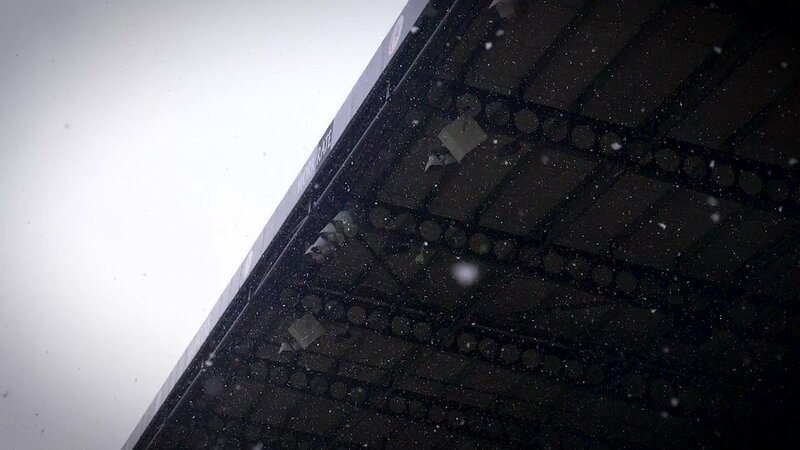 Leicester decide to make a substitution, with Michael Fitzgerald being replaced. Leicester make a substitution with Patrick Cilliers coming on. Leicester make a substitution with Logovi'i Mulipola coming off. Matt Toomua does the business as his conversion attempt goes over. Saracens sub Mark Flanagan comes onto the field. 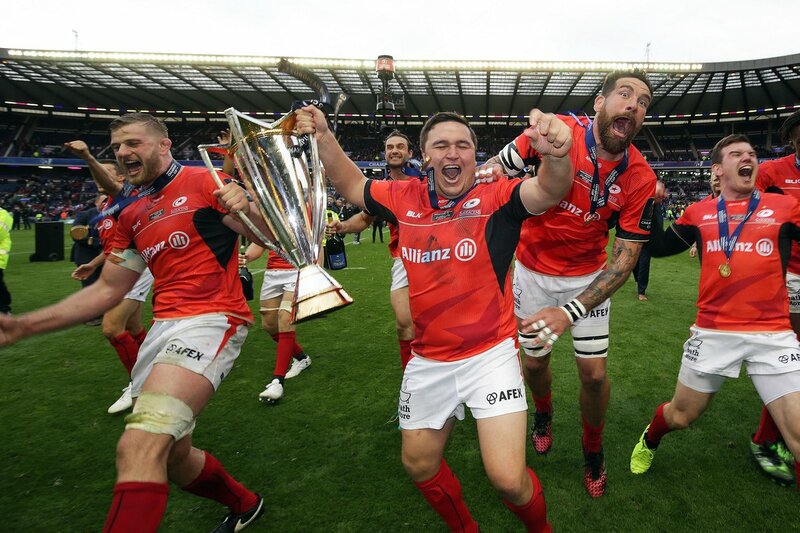 Schalk Brits departs for Saracens. Max Malins comes on for Saracens. Marcelo Bosch leaves the field. That's a great try assist by Manu Tuilagi. A series of passes by Leicester results in a try for Jonah Holmes. What a run here by Manu Tuilagi as they gets over the gainline!. Jackson Wray has made 10 good tackles so far this game. Matt Toomua takes the penalty but the ball didn't come round, staying right of the posts. Nick Isiekwe has made 20 good tackles so far this game. Leicester decide to make a substitution, with Tom Youngs getting some game time. Leicester decide to make a substitution, with Tatafu Polota-Nau being replaced. Fabulous play by Saracens has led to Nathan Earle being able to wriggle through a gap. Alex Lozowski has made 10 good tackles so far this game. Schalk Brits has made 20 good tackles so far this game. Matt Toomua makes no mistake with that conversion attempt. A bit of individual brilliance by Telusa Veainu leads to a try for Leicester. 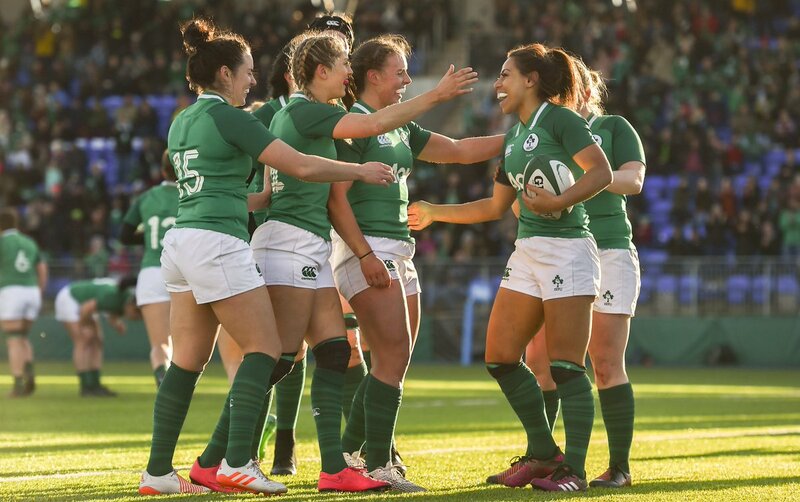 Trouble here as Telusa Veainu breaches the defence. Richard Barrington has made 10 good tackles so far this game. Ben Spencer kicks the penalty. Leicester make a substitution with Luke Hamilton coming on. Leicester make a substitution with Mike Williams coming off. Matt Toomua converts the try. This is dangerous for the defence as Greg Bateman bursts through to advance the Leicester attack. Great hands by Leicester leads to a try for Greg Bateman. Dominic Day has made 10 good tackles so far this game. Marcelo Bosch has made 10 good tackles so far this game. Saracens sub Scott Spurling comes onto the field. Sione Vailanu departs for Saracens. Juan Figallo has made 10 good tackles so far this game. Nick Isiekwe has made 10 good tackles so far this game. Sione Vailanu comes on for Saracens. Calum Clark leaves the field. Schalk Brits has made 10 good tackles so far this game. Matt Toomua steps up to take the penalty but pulls it wide and to the right. A stunning solo try from Manu Tuilagi. A gap opened in the defence and Manu Tuilagi took full advantage. The defensive line has been broken as Brendon O'Connor goes through the gap. 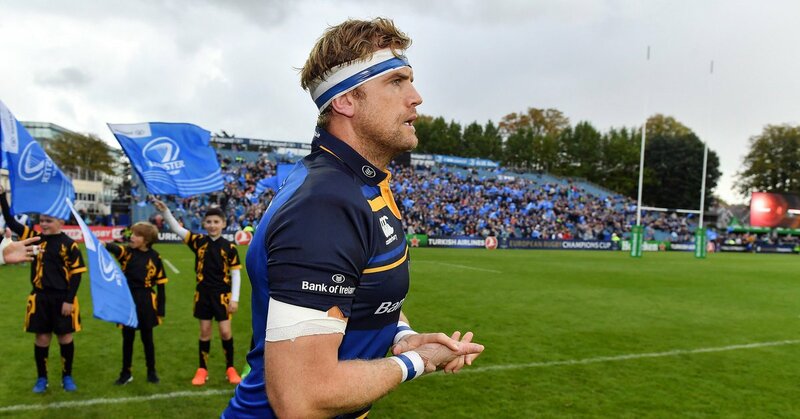 RT @leinsterrugby: A legend hangs up his boots. 📰 | Want to start your career in sports marketing at one of the most innovative sports clubs in Europe? 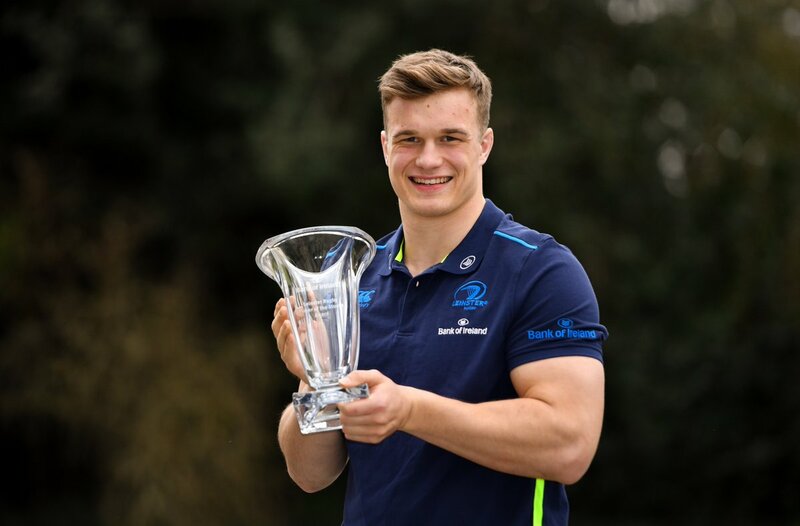 "I’m really pleased to be getting these vital little minutes."
. 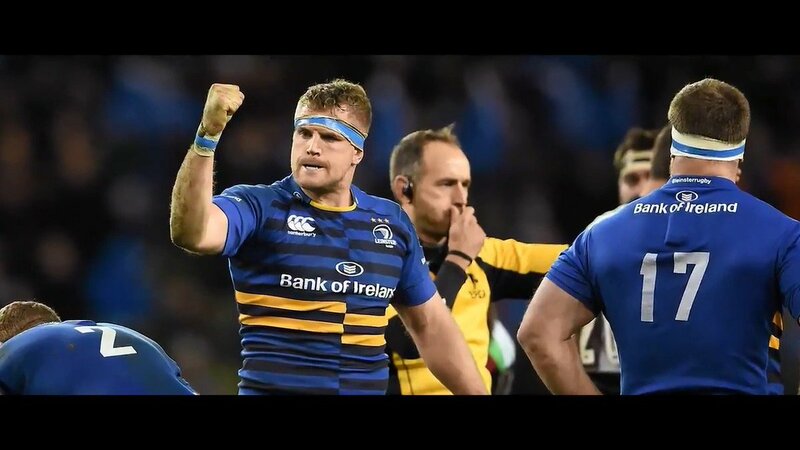 @jamieheaslip: "It was an honour to represent you all." A legend hangs up his boots. RT @SchalkBrits: @premrugby @Saracens Not a great day at the office but Thank you guys. It’s a honour. @nick_bishop Hi Nick, please note that our streaming service is only available in Asia. @Shabbasaurus Well done! All games remain in the archive forever so you can scroll back through the schedule and watch games when you want. 80' Sarries break quickly from the restart, Segun looks set to score but fumbles at the last! 78' Michele Rizzo is sent to the sin bin for killing the ball. 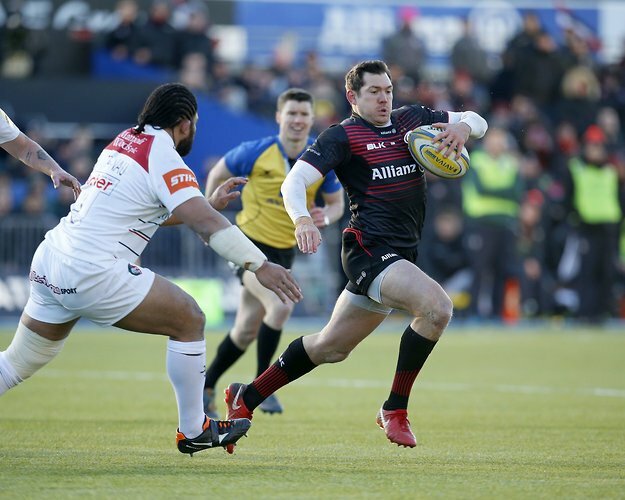 A last chance for Sarries to get some more points on the board. 77' A huge punt for touch from @alexlozowski10 gives the Sarries the platform to attack in Tigers' 22. 66' @SchalkBrits has also left the field for Mark Flanagan. 63' Saracens are working hard to gain metres but a stubborn Tigers defence is proving tough to break.